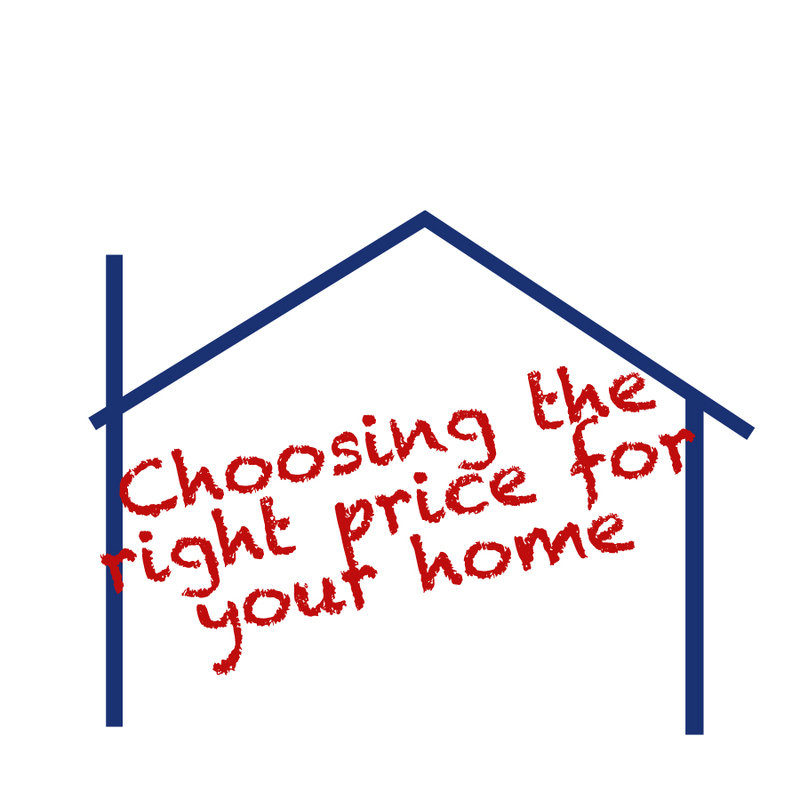 "Listing" not "Asking" Price for your Etobicoke home! Buyers when searching on the Internet set pricing limits. If you set the price too high, your house won’t be picked for viewing, even though it may be much nicer than other homes on the street. Buyers will not see it if its over their "price range". You may have told your REALTOR® to "Bring me any offer. Frankly, I’d take less." But compared to other houses for sale, your home simply looks too expensive to be considered. In Etobicoke if you price too low. your house will sell promptly, yes, but you may make less on the sale than if you had set a higher price and waited for a buyer who was willing to pay it. If your strategy is to create multiple bidding and let the market decide what your home will sell for than a lower price than market may be adventageous. No matter how attractive and polished your house, buyers will be comparing its price with everything else on the market. Adversely no matter how tired and outdated buyers will be comparing its price with everything else on the market. Your best guide is a record of what the buying public has been willing to pay in the past few months for property in your neighborhood. Kathy and Lauren can furnish data on sales figures for those comparable sales and analyze them to help you come up with a suggested listing price. The decision about how much to ask, though, is always yours. Kathy and Lauren can tell you whether your area is currently in a buyer's market or a seller's market. In a seller's market, you can price a bit beyond what you really expect, just to see what the reaction will be. In a buyer's market, if you really need to sell promptly, offer an attractive bargain price. Some sellers list at the rock-bottom price they'd really take, because they hate bargaining. Others add on thousands to the estimated market value "just to see what happens." If you want to try that, and if you have the luxury of enough time to feel out the market, sit down with Kathy and Lauren and work out an advance schedule for lowering the price if need be. Sometimes cash incentives are as effective as lowering the price, especially in the lower price range where buyers may be "cash poor." You may offer to pay some or all of a buyer's closing costs and discount points required by the buyer's lending institution. You may see this in a Condo sale in Etobicoke where an investor is looking to liquidate. Residential sales in Etobicoke rarely see this as an option. If a home is lot value value worth only there are many builders in the marketplace looking to invest. If you’re in a hurry to sell, you may want to add the offer of a bonus to the selling broker, in addition to their commission. An example of the wording for such an offer may be "to the broker who brings a successful offer before Christmas."